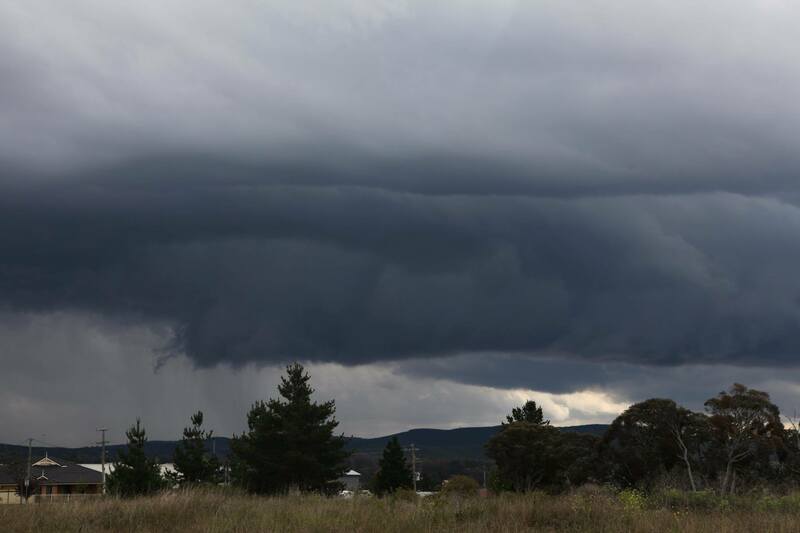 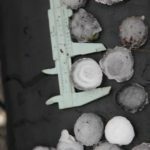 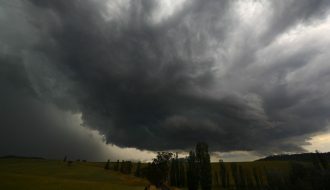 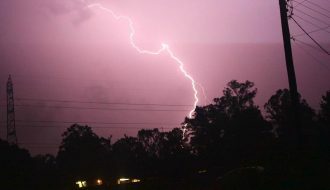 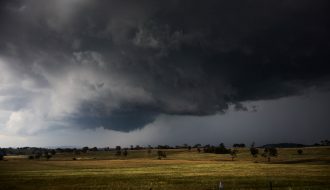 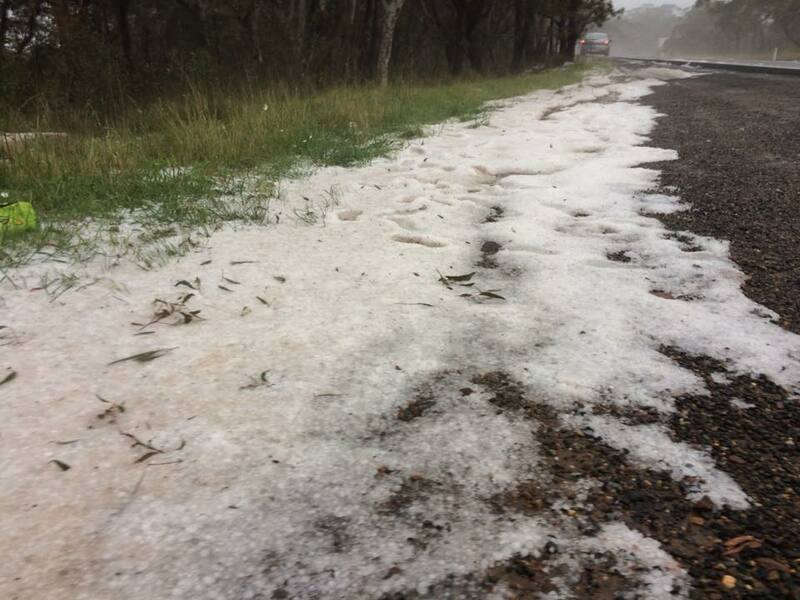 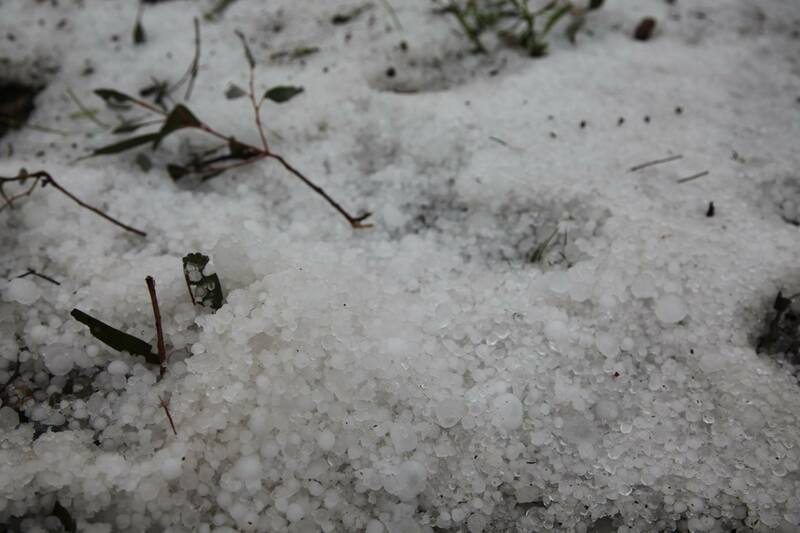 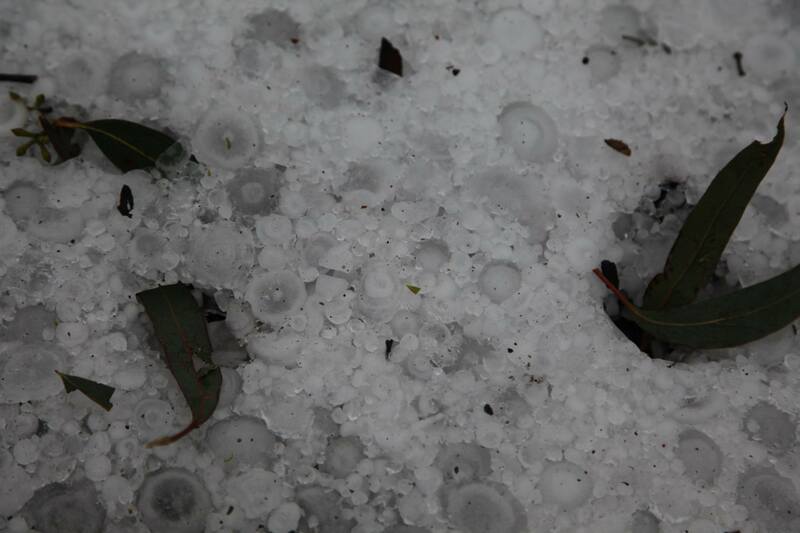 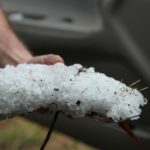 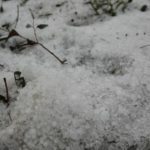 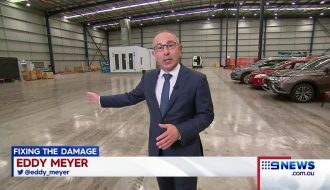 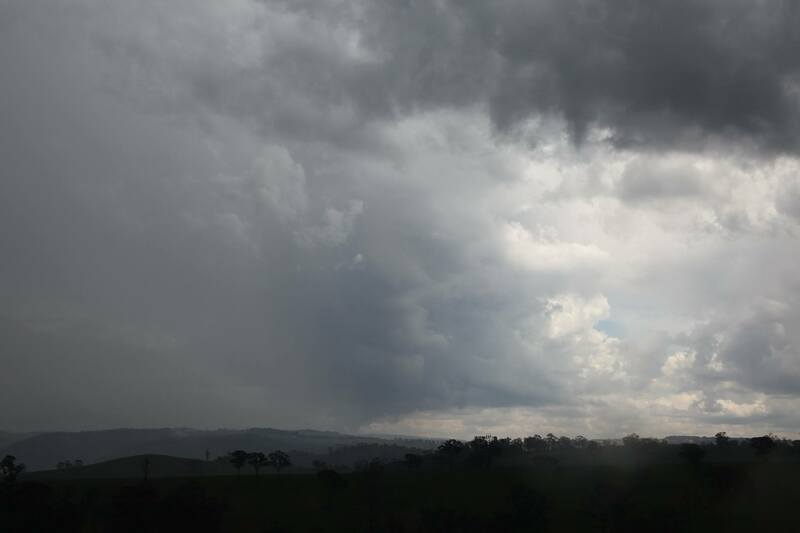 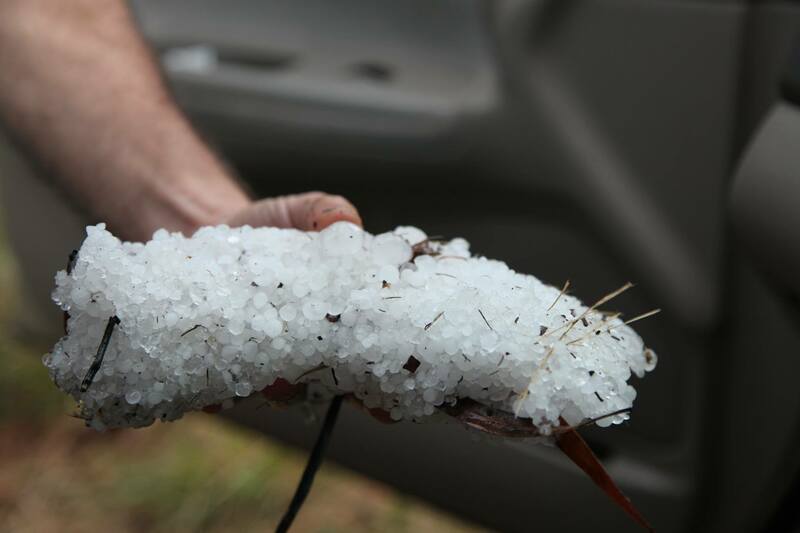 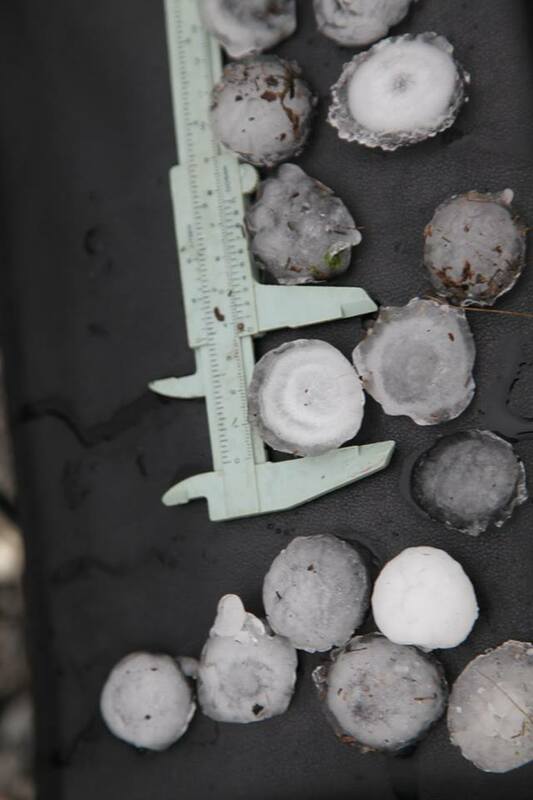 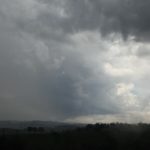 Large hailstones were the feature of some severe storms across the western parts of the Blue Mountains. 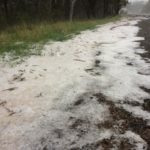 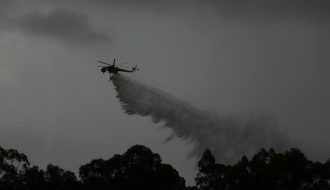 Traffic chaos resulted from extensive hail drifts near Mount Victoria as hail the size of gold balls pelted the region. 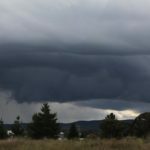 Here are some pictures from the chase near Lithgow 17th November 2017. 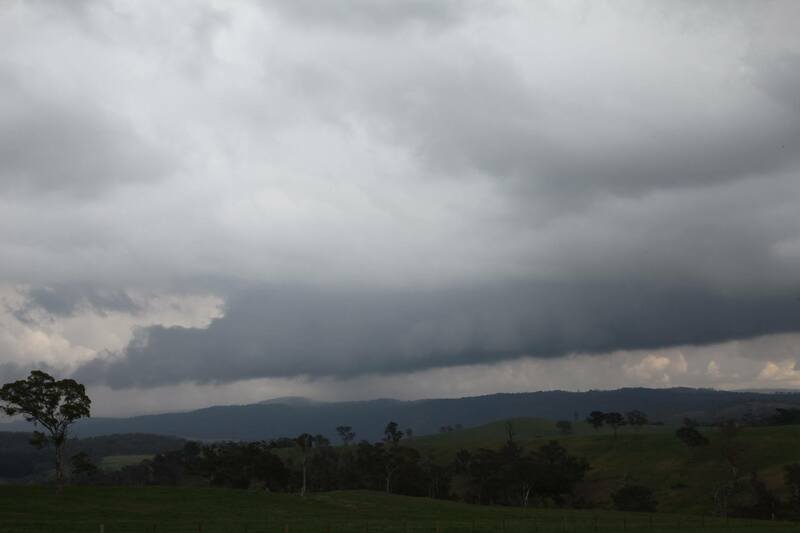 Some nice structure early from the storm that eventually did hammer the region near Lithgow / Bell. 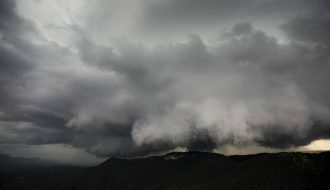 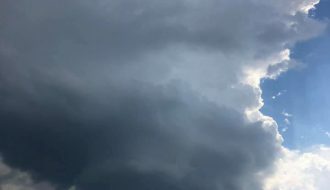 Initially, I was disappointed for not following the storm that dumped (easy in hindsight) but looking back at the pictures there were the initial structure shots and others . 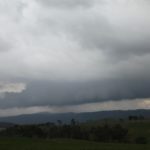 More storms developed near Portland and then very late near Mudgee. 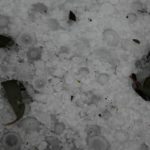 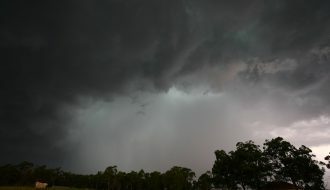 Most storms were able to produce hailstones though the initial cell was very intense as was the Mudgee storm.